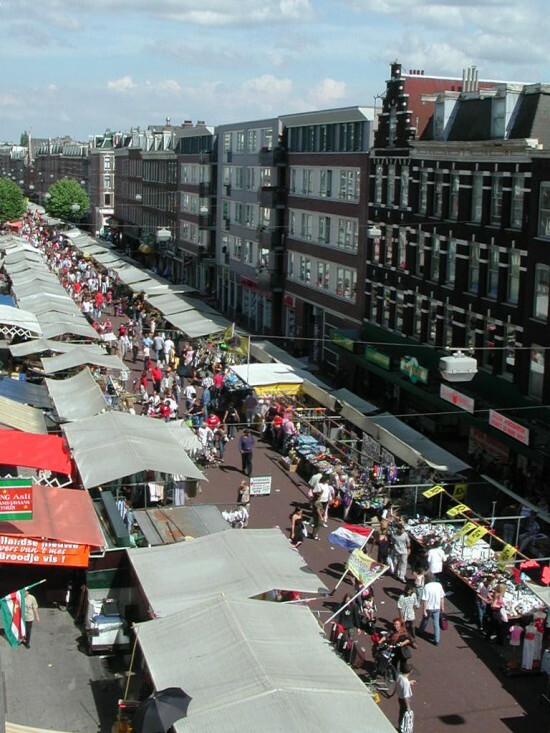 The Albert Cuyp market, at the Albert Cuypstraat, is the oldest and best market in Amsterdam, in 2005 they celebrated their 100 year anniversary. With approximately 6 million visitors every year the market is a real must do if you are in town, a vibrant always busy market. 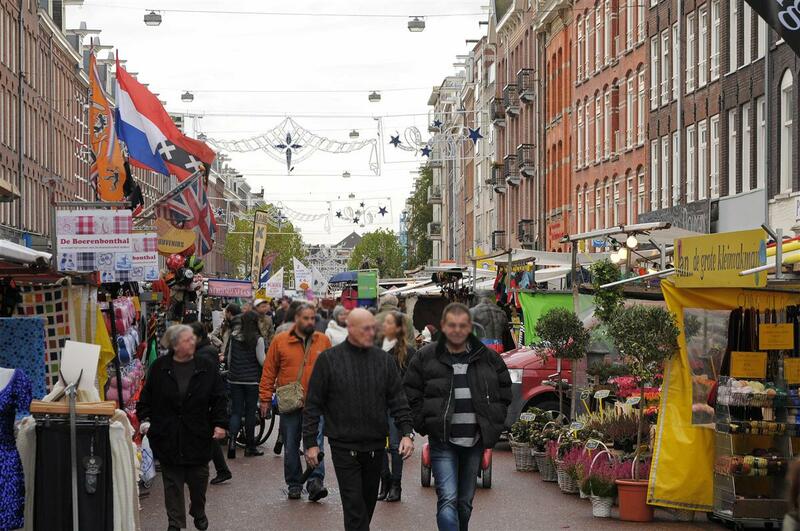 It’s the biggest en busiest market in Europe. Like the majority of street names in De Pijp, it is named after a Golden Age painter. With a long queue line for a booth, the spot goes on generation on generation. You can find everything you want here: fish, exotic fruit, clothing, make-up, cheese. You name it, they got it. It’s open from Tuesday till Saturday from 9 to 6 (depending on the weather). Just the whole vibe of the market gives you a good indication of the friendliness of the locals. Also is De Pijp a trendy neighborhood with lots of bars and restaurants, where you can rest and take a break between all the shopping. Overall a must see if you are in Amsterdam!